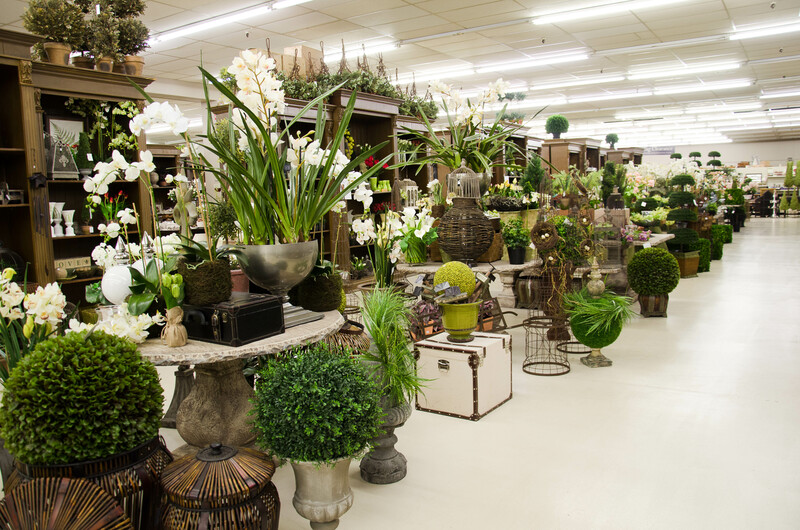 K&K Plaza is home to both the Home and Outlet stores! 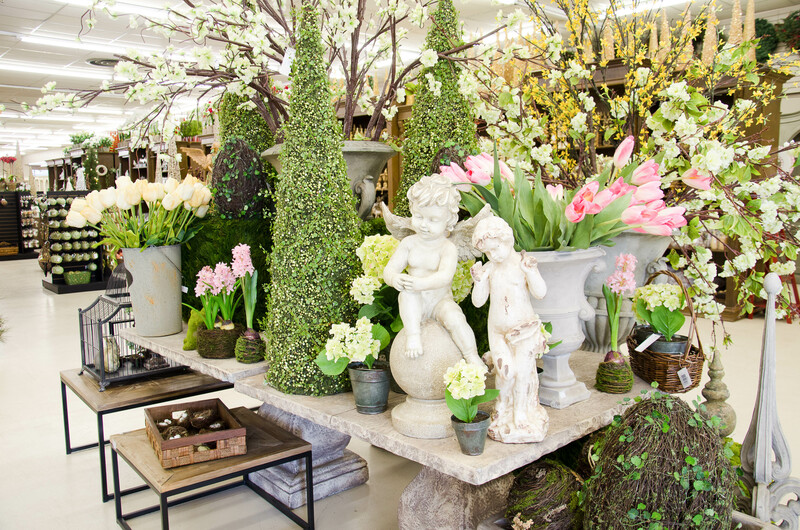 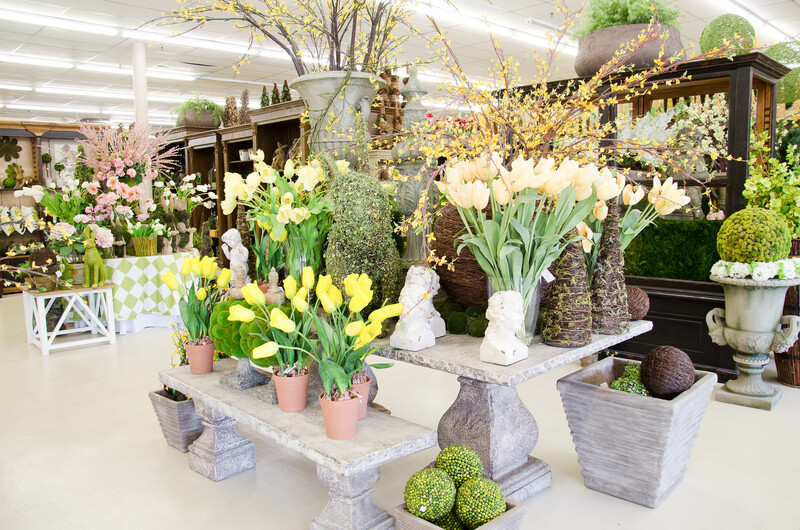 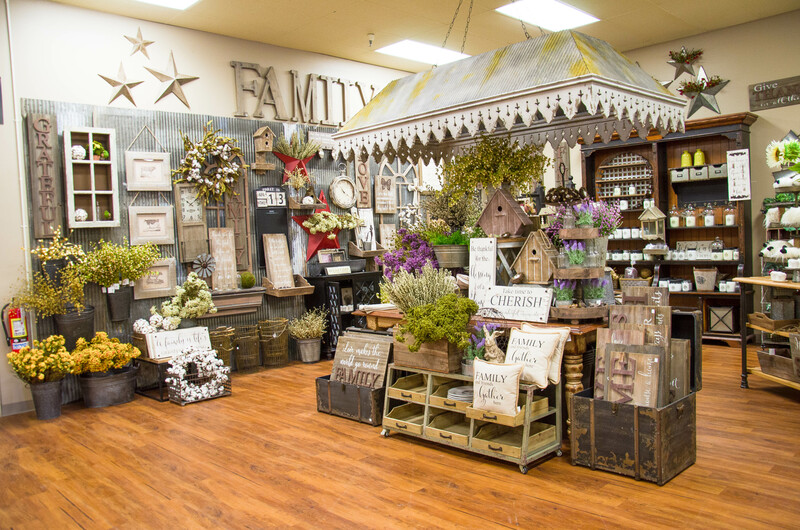 Totaling more than 40,000 square feet, these two stores are an incredible source for design inspiration and are visually merchandised by our award-winning design team! 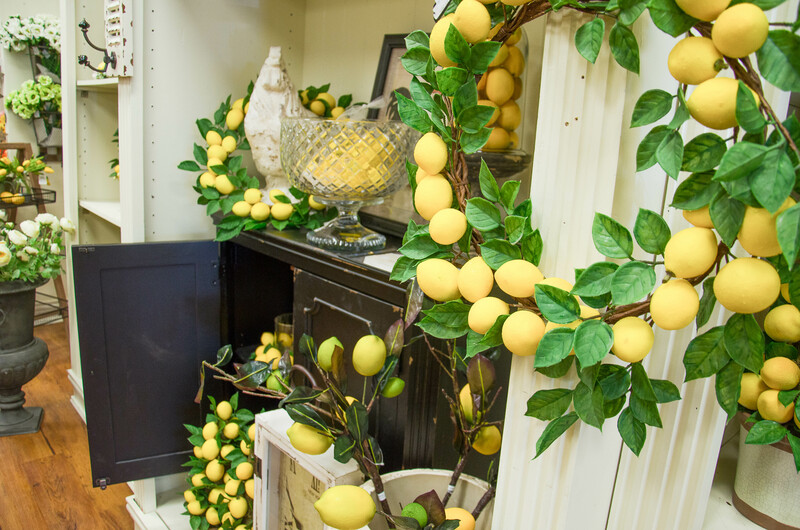 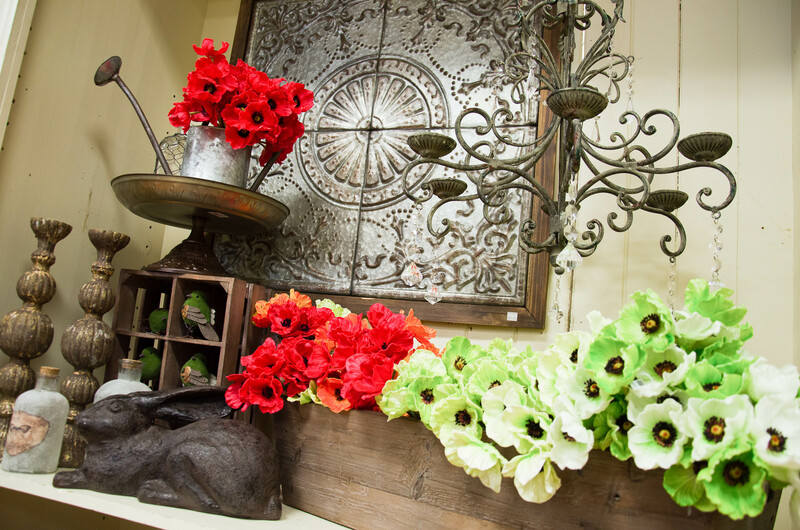 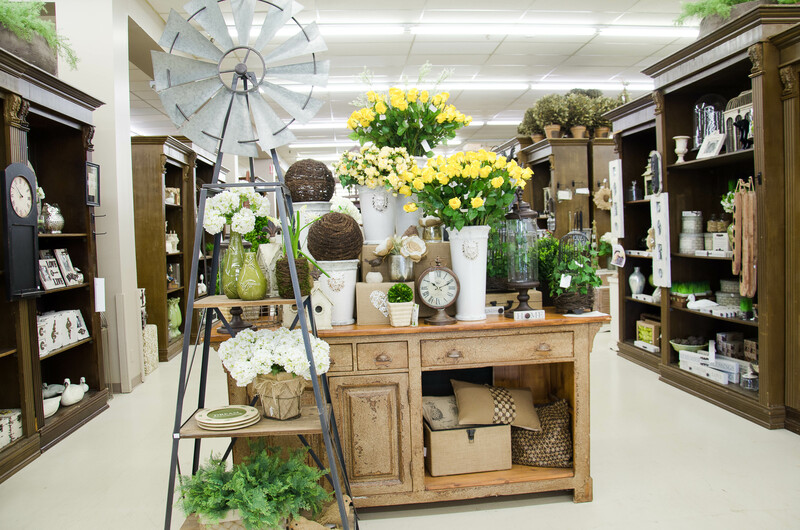 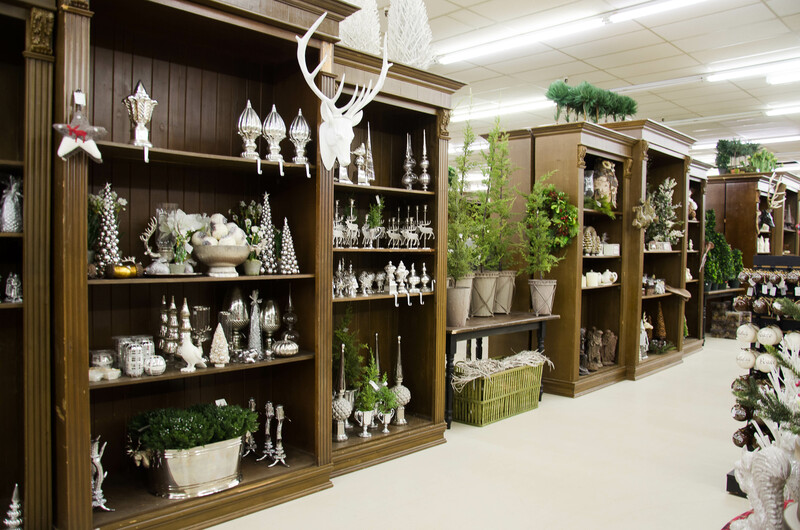 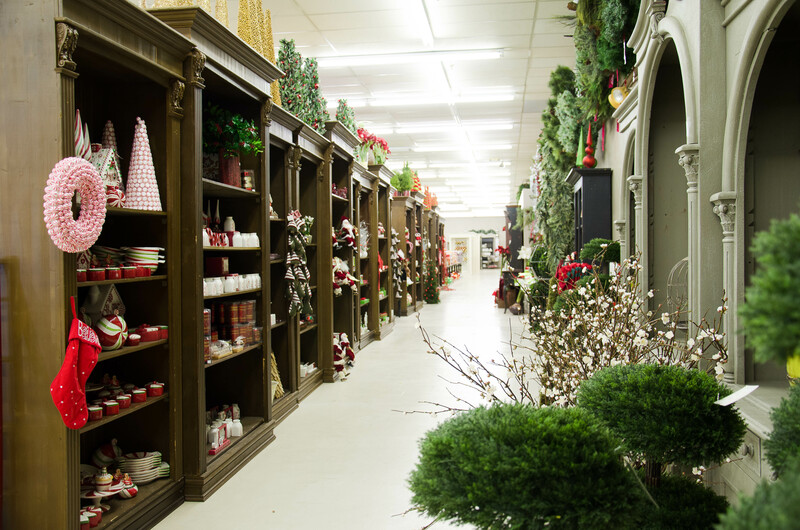 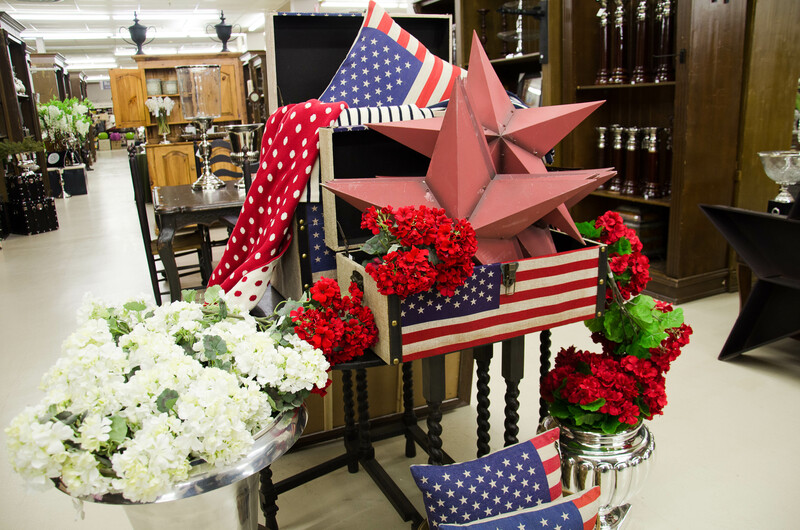 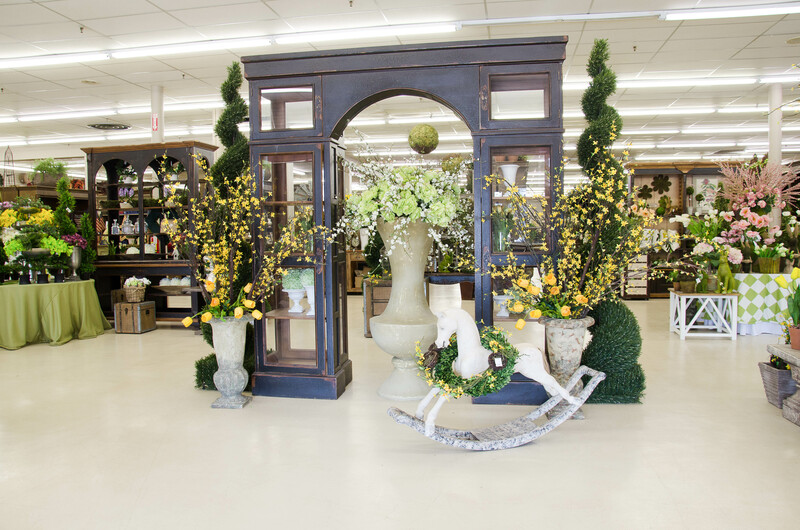 The K&K Outlet Store offers stylish home furnishings and accessories for every design taste at great everyday low prices! 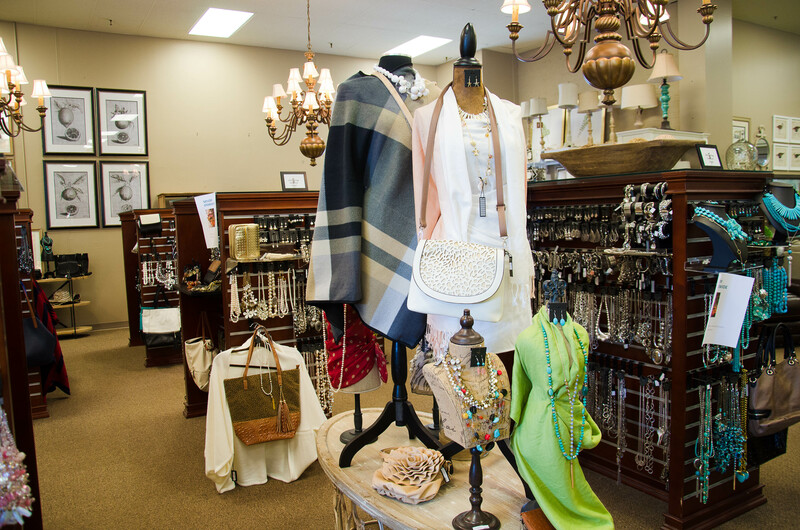 Save 50% OFF retail prices EVERYDAY!! 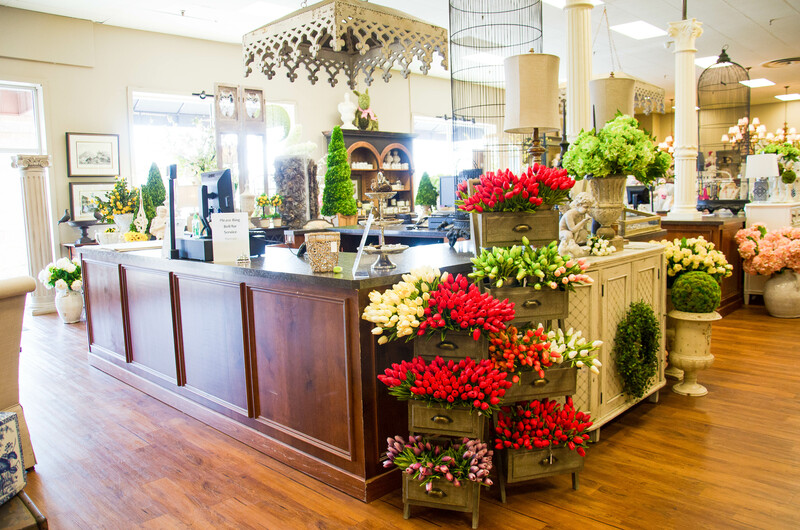 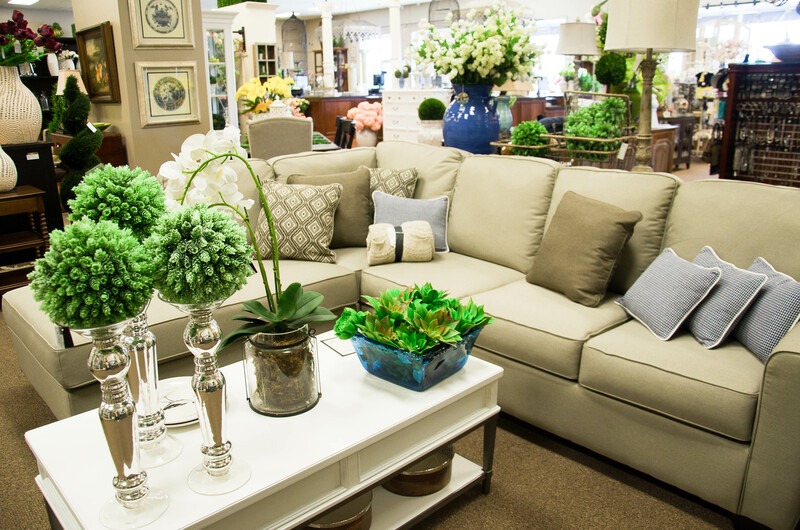 Our 16,000 square foot Outlet Store is an incredible source for design inspiration and is merchandised by our award-winning K&K Interiors design team. 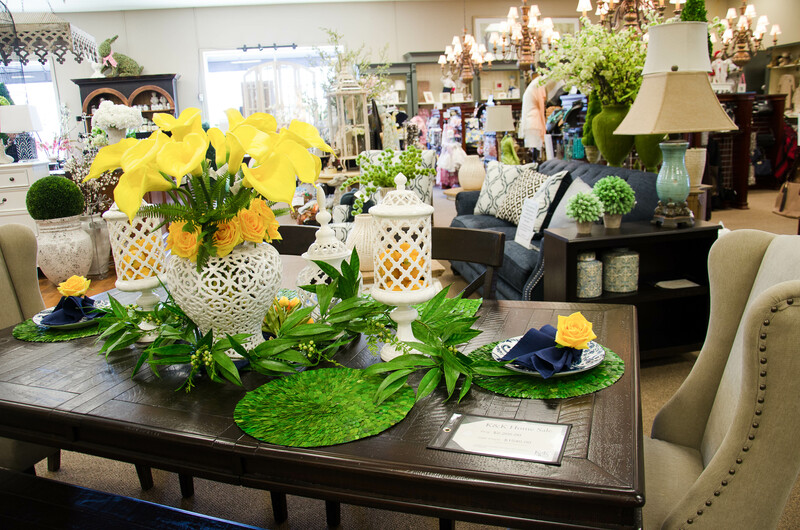 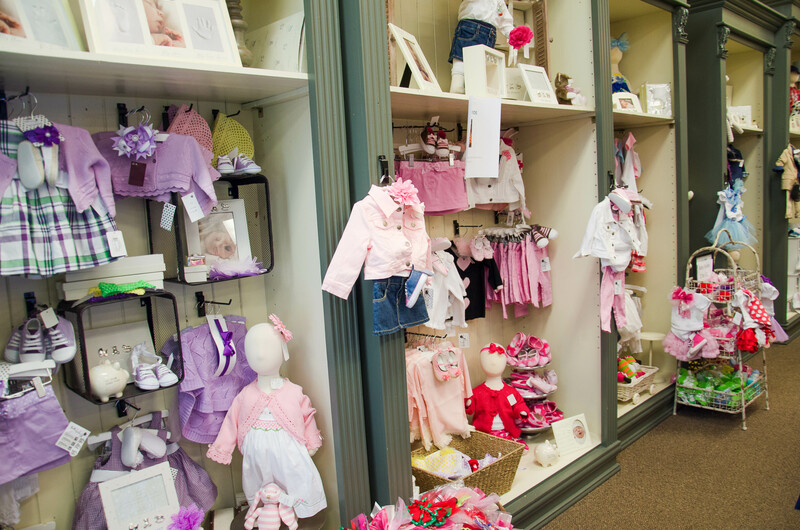 Take advantage of our RED TAG CLEARANCE section…where you can take an ADDITIONAL 50% OFF the already reduced RED TAG prices!